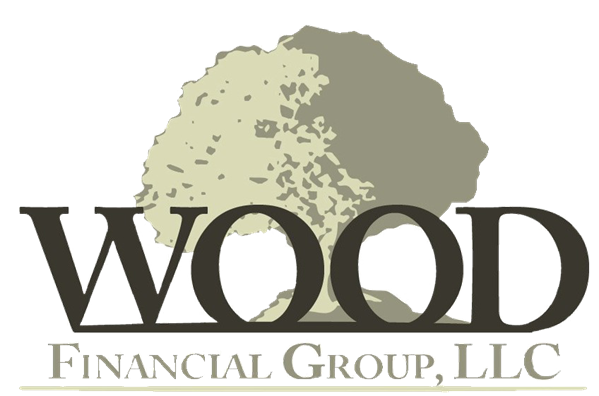 Wood Financial Group, LLC is a local, independent financial services company providing comprehensive investment solutions designed to optimize the probability of success for our clients. We offer objective investment advice using the resources found in large companies while also giving access to niche alternatives and the personal attention expected from smaller firms. 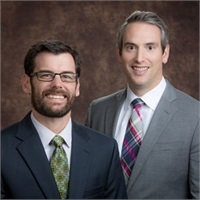 We provide investment, tax management and tax reduction strategies, tax preparation services and overall estate planning strategies to develop complete financial plans. 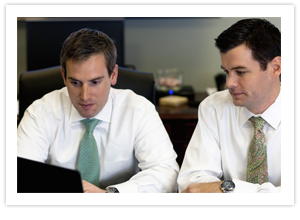 As an independent financial planning company, we represent our clients and their interests rather than any specific company. 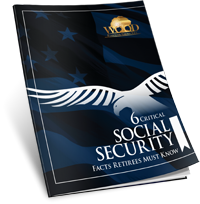 Our independence is vital to delivering objective, unbiased recommendations. Our combination of licenses, registrations, and special education qualify us to work with all types of investments. There is virtually no investment vehicle we cannot utilize if the circumstances call for it – simple or complex. We are A+ rated by the Better Business Bureau, and proud members of the Hendersonville and Mt. Juliet Chambers of Commerce.